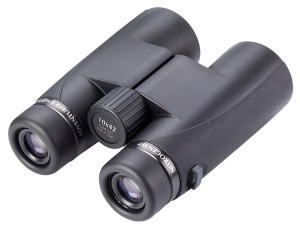 The Opticron Adventurer II WP 10x42 offers the budget conscious or first-time user of field binoculars great quality and value for money. Suitable for most types of general observation, the models offer bright, clear images with full field of view for spectacle wearers. 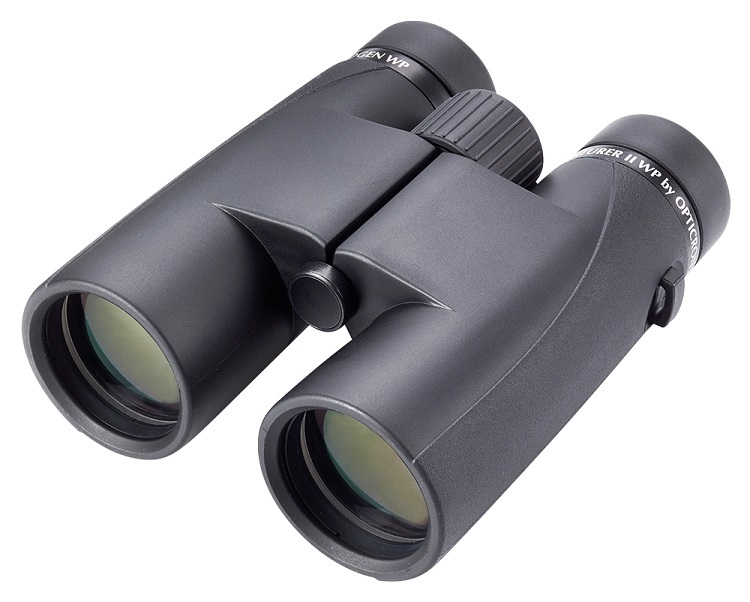 Nitrogen waterproof and finished in quality textured rubber armour, the binoculars are well balanced in the hand and incorporate fully multi-coated lenses and BAK4 Roof prisms that improve image colour and contrast by enhancing light transmission. Also available in 8x32, 8x42 and 10x50, they are a great choice for anyone wanting a sturdy and reliable binocular with long eye relief, sound handling and a high standard of fit and finish. The Opticron Adventurer II WP 10x42 binoculars are supplied complete in soft case with rainguard, lanyard and objective lens caps.